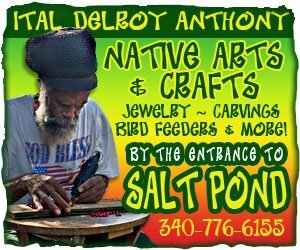 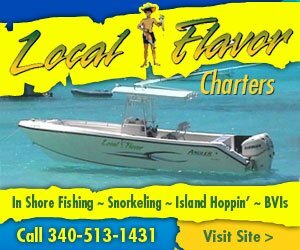 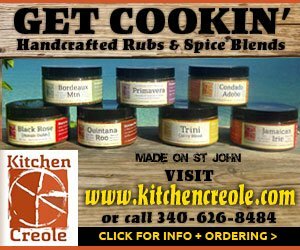 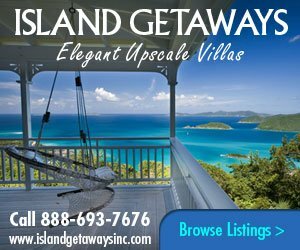 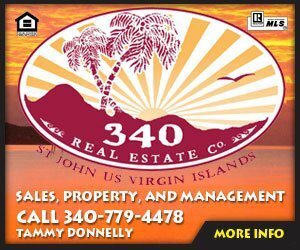 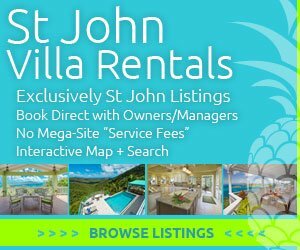 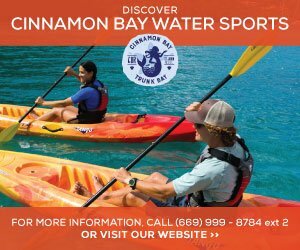 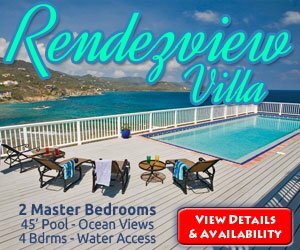 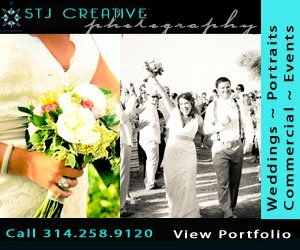 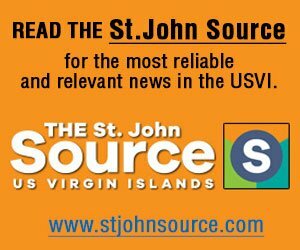 Looking for a unique vacation experience in the Virgin Islands? 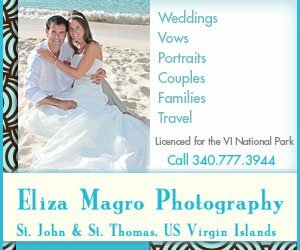 How about seeing the Virgin Islands aboard the romantic …the historic …the breathtaking beauty of a tall ship?! 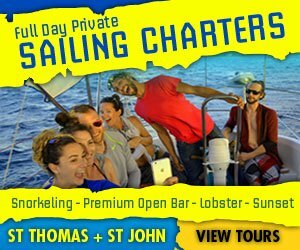 Sail the VI’s in the style of the legendary Caribbean pirates and privateers. 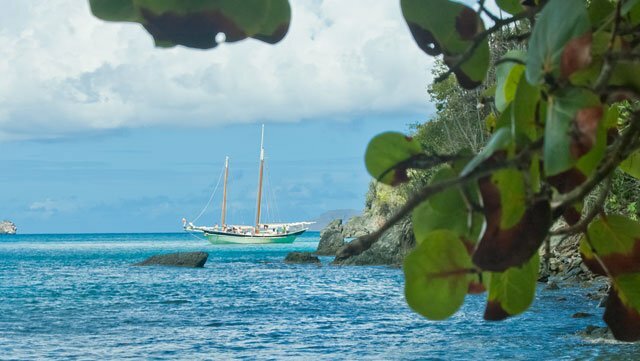 Glide into secret harbors aboard the amazing ships and discover the islands in a unique way!